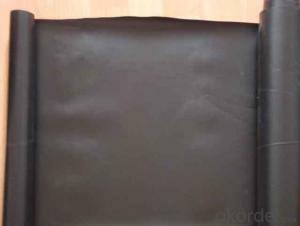 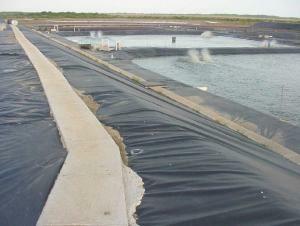 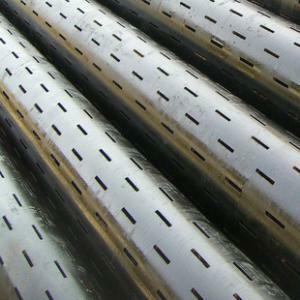 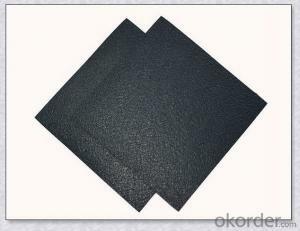 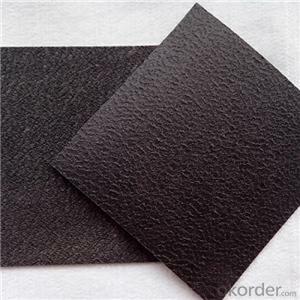 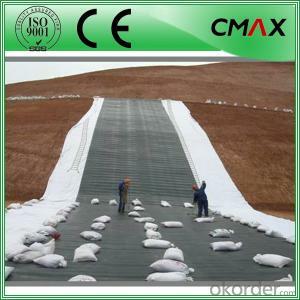 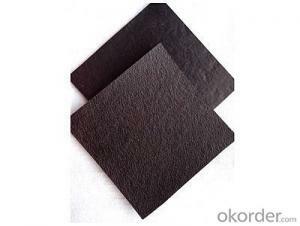 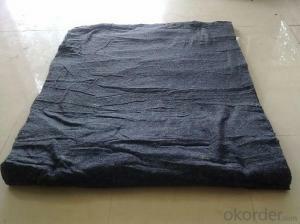 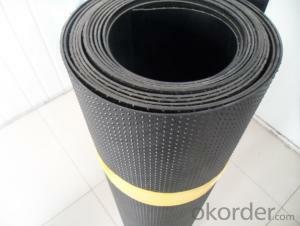 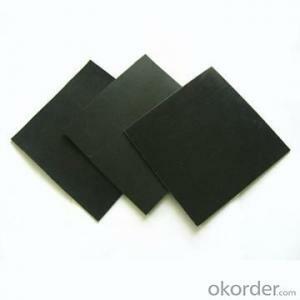 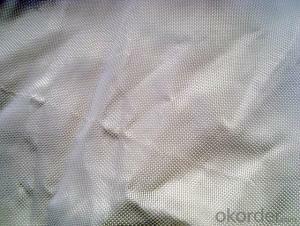 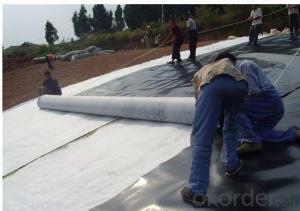 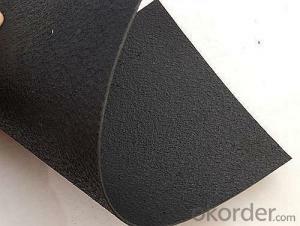 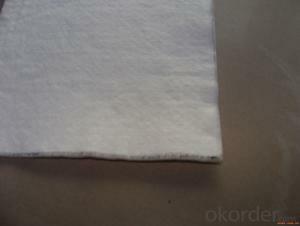 Okorder.com is a professional Geomembrane Liner supplier & manufacturer, offers integrated one-stop services including real-time quoting and online cargo tracking. 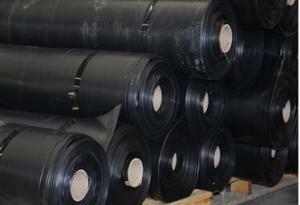 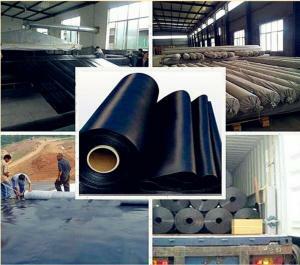 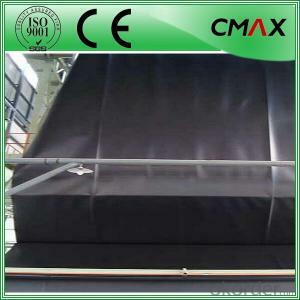 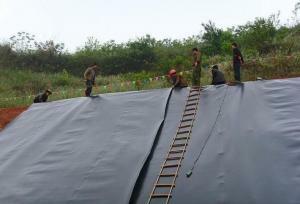 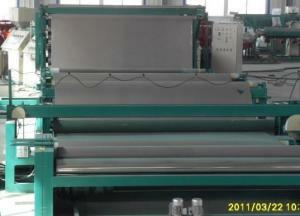 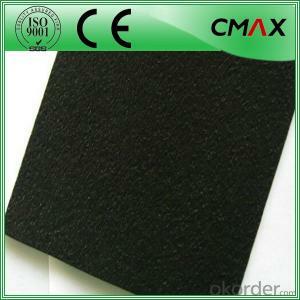 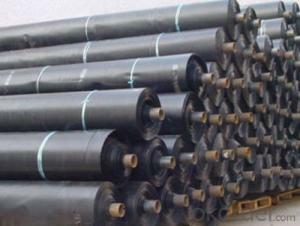 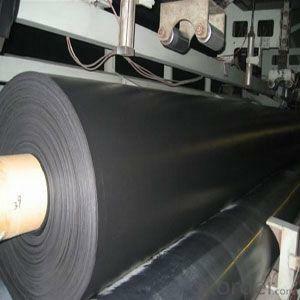 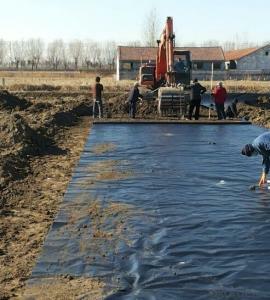 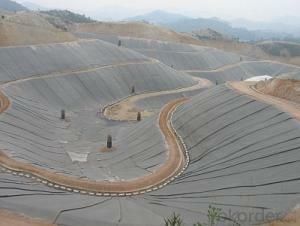 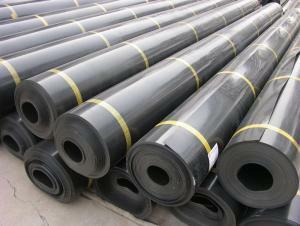 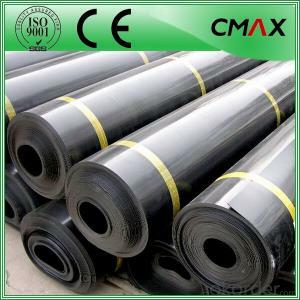 We are funded by CNBM Group, a Fortune 500 enterprise and the largest Geomembrane Liner firm in China. 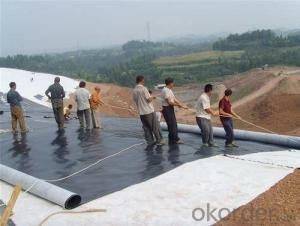 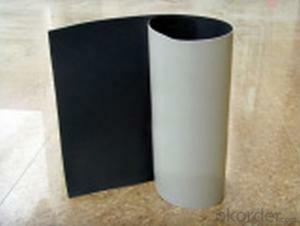 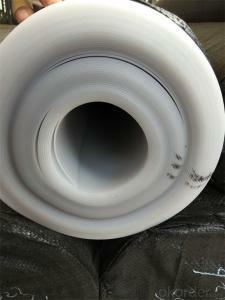 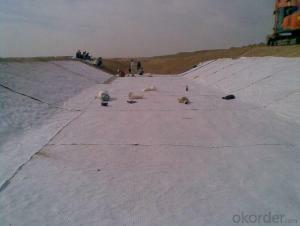 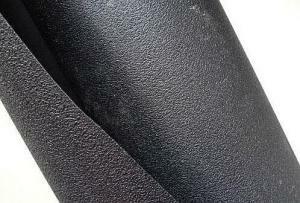 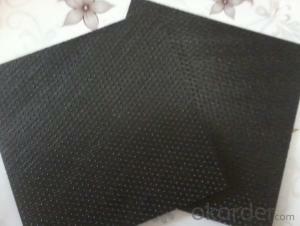 What is the welding method of geotextile? 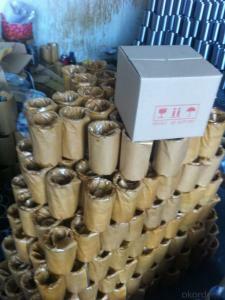 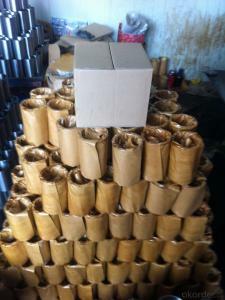 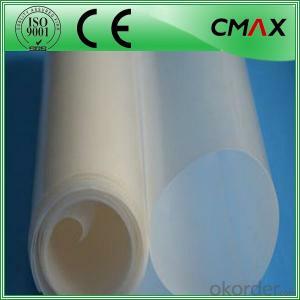 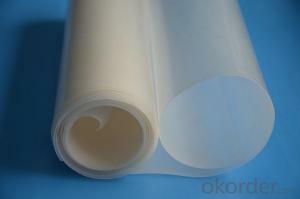 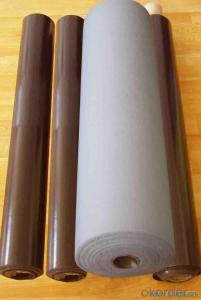 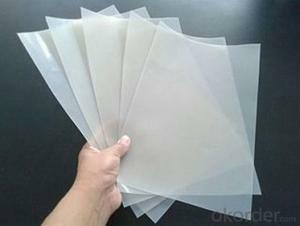 Is it good to use wall decoration film when decorating the house? 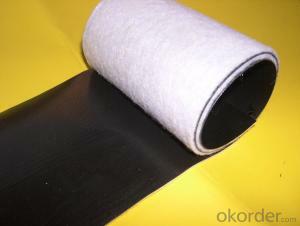 What is a coated glass? 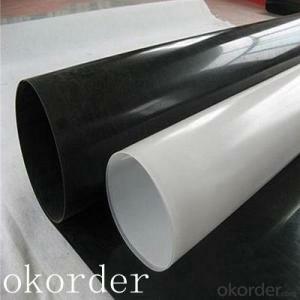 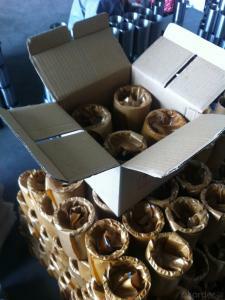 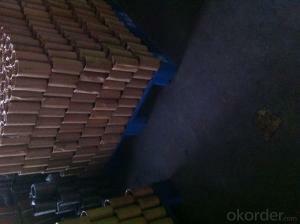 What is the stick membrane method on the wall?